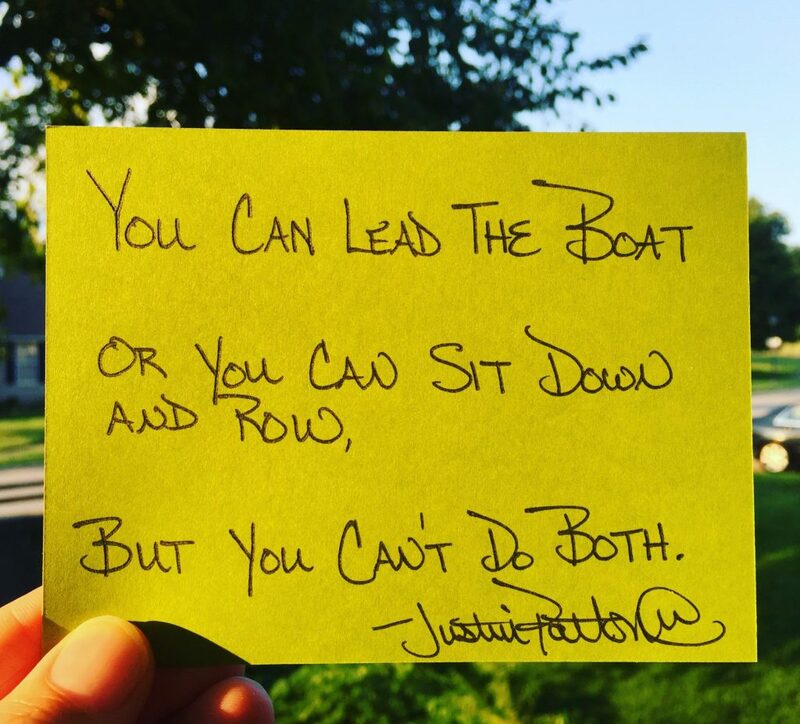 Are You Leading or Rowing the Boat? Great leaders know there is a time to lead the boat and row the boat. They understand you cannot do both at the same time because you navigate on the level of your perspective. 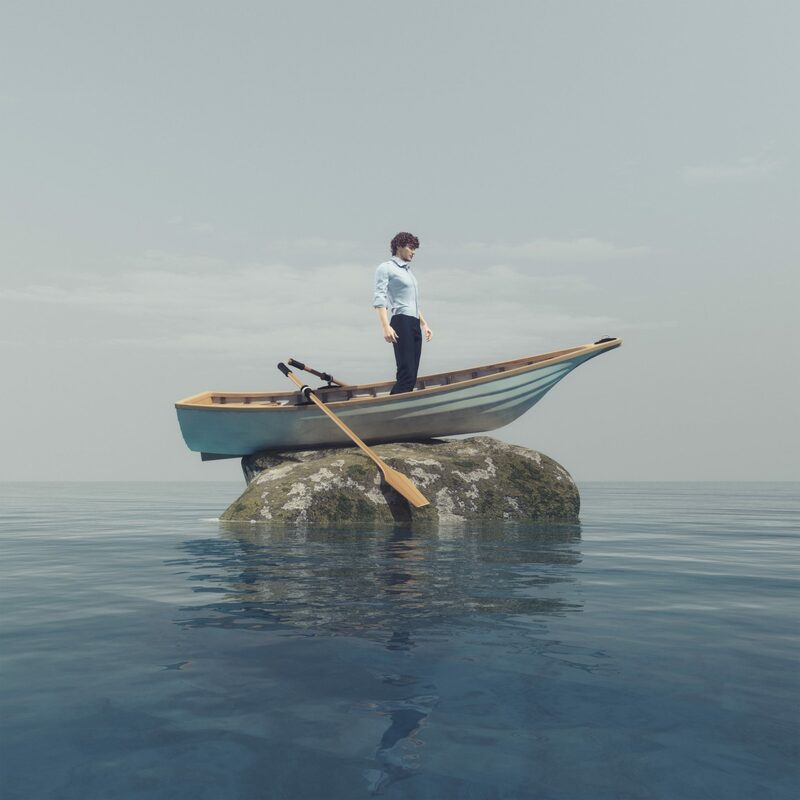 Leading the boat requires you to stand with the people who are rowing but have the discernment to zoom out and see what they cannot see, anticipate what they cannot anticipate, and ensure they are set up for success. More specifically, leading the boat requires you to. . .
High performing teams understand the difference in these roles and they honor each person for the part they play and how each person contributes to the overall success of the team. Every team needs someone leading the boat and other people rowing. Dysfunction happens the moment everyone on a team is rowing or when multiple people are trying to lead the boat in different directions. There is a time to lead the boat and there is a time to row the boat. Your job is to know which part you are playing and contribute to your fullest potential.